Bail Bonds Alpine County – Fast, Courteous and Professional Agent Available Now Service. After a person has been arrested in Alpine County, California, the individual will be taken to jail for booking. After booking, the individual may have the opportunity to get out of jail on bail. When a defendant is given the chance to get out of jail on bail, the courts are basically making an agreement with the defendant that the defendant will return to court to fulfill his or her legal obligation. In order to ensure that the defendant returns to court, the court will hold onto the bail bond until the completion of the trial. Once the trial is complete, the payee of the bail bond will receive a full refund. The amount of the bail is based on the crimes that the defendant is accused of committing and is generally several thousand dollars. Many defendants require assistance to be able to pay the bail, so they will enlist the help of a bail bondsman. Bail bondsmen are in the business of providing the full amount of bail to clients. Once the client fulfills his or her legal obligation, the agency will receive a refund of the bail amount. However, in order to pay for the bail, the bail bonding agency will charge the defendant a down payment that is usually about ten percent of the total cost of the bail. 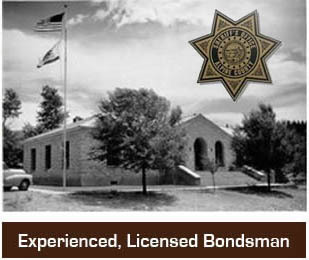 If you are in the market for a bail bonding agency in Alpine, it is important that you find a bondsman that is experienced, licensed and insured. Also, find an agency that provides payment options that suit your unique financial situation. 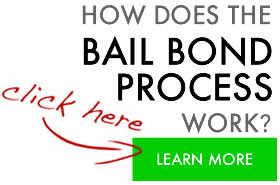 For example, many bail bonding agencies provide payment by credit as well as monthly payment plans. Agencies are available 24 hours a day, seven days a week in most cases. Therefore, find the bondsman that not only meets your needs when you need it, but that is willing to work with you so that you can truly afford to get out of jail on bail.